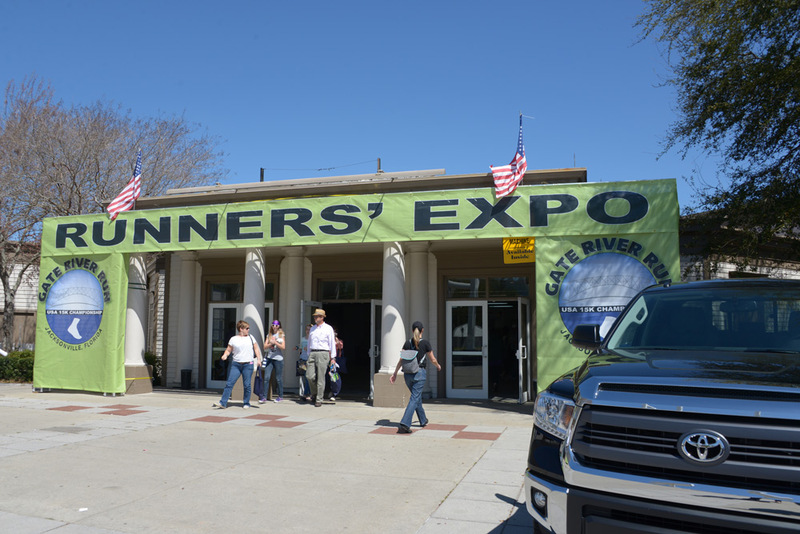 The three day Runner's Expo will be held at the Jacksonville Fairgrounds. It is famous for its great bargains on all your running needs! 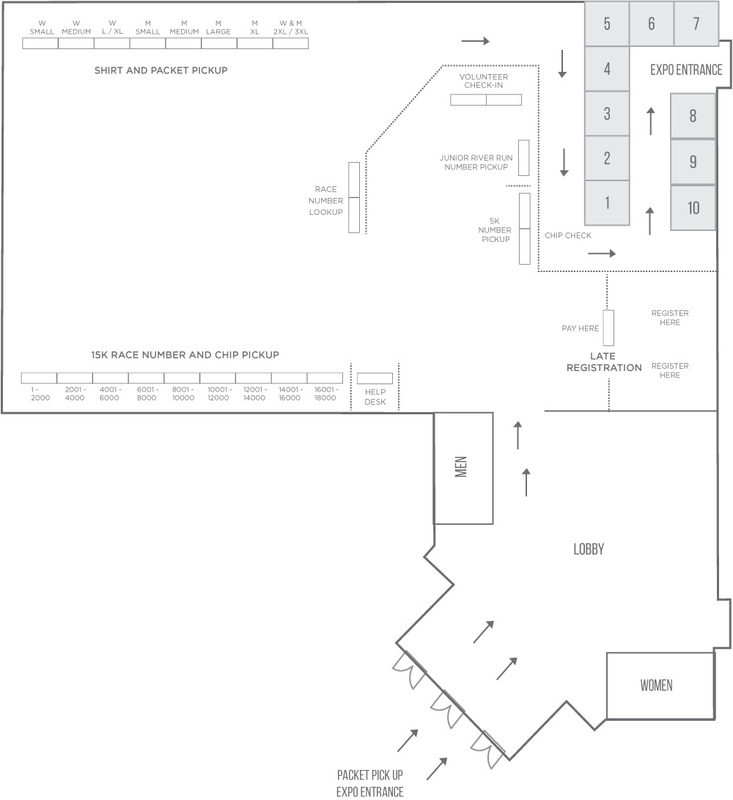 Over one hundred booths will display the latest in running fashions! Over 35,000 people visit the Expo! Parking of the Expo is located in the stadium parking lots across from the Jacksonville Fairgrounds. If you would like information about booth space call Jane Alred at (904) 731-3676 or email jane@1stplacesports.com for more information. Click the link below to download the 2019 Runner's Expo form. If you live in the Jacksonville area (Duval, Clay, St. John's and Nassau counties) you must pick up your packet at the expo on Thursday or Friday. You may NOT pick up your packet on race day! Can't Make it to the Runner's Expo? If you are unable to pick up your own packet, your packet may be picked up for you. Before the Expo begins: Fill out the Authorization Card, sign, and give it to the person who is picking up your packet for you. They will need to bring this to the Runner's Expo with them. If the Expo has already begun, the person picking up your packet will go down to the Expo and fill out an Expo Authorization form. They will fill in your information and sign it stating they picked up your packet for you. There is a spot on the Authorization form for you to fill in your Bib Number. You can look this up closer to the race once the race numbers are assigned, or there will be a "Bib Number Look Up" area at the Runner's Expo. For participants traveling from out of town, there will be packet pickup at the expo on race morning, March 9th from 7:00 AM until 8:00 AM. You can choose to pick up your packet on race morning when registering and pay the $5 fee for day of race pick up. This option is available to out-of-town runners only! Out-of-town runners are defined as runners from outside Duval, Clay, St. Johns and Nassau Counties.